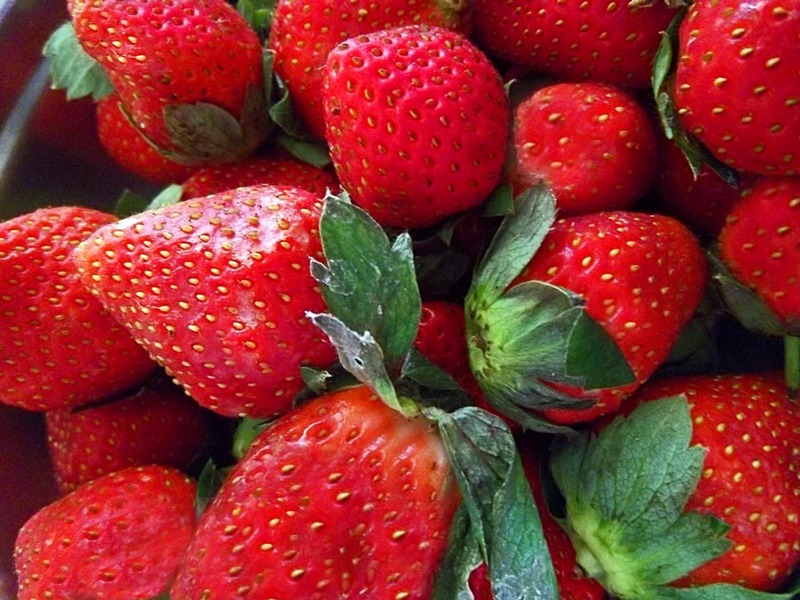 Here are photographs of strawberries which can be used in a food blog or even as a background. They of a fairly high resolution. Some of the berries are discoloured but they are mostly a deep red and ripe. These strawberries are grown in and around Mahableshwar in Maharashtra, India. 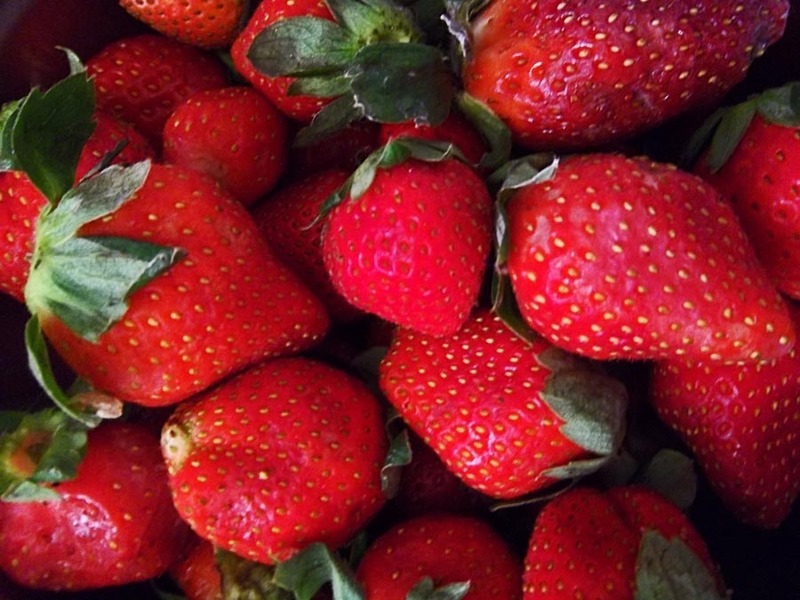 These photos are some strawberries in close-up. 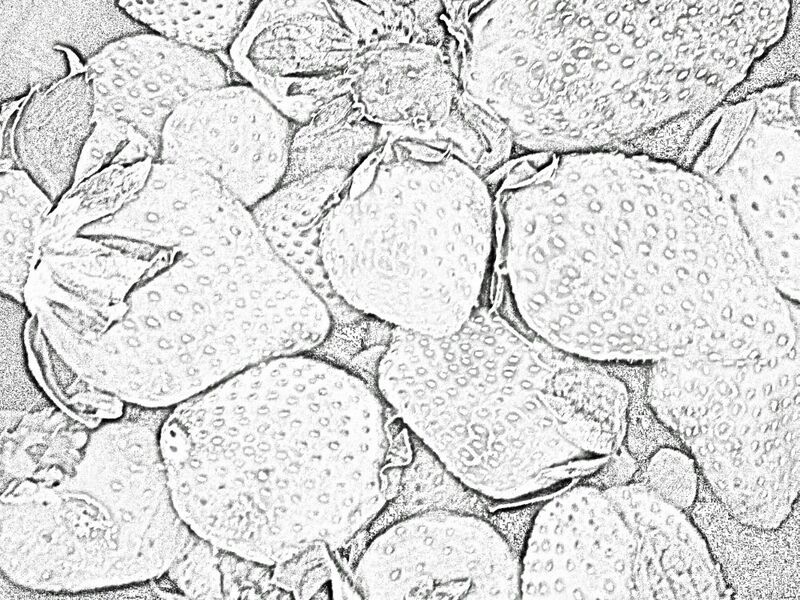 Here is a close-up of the red strawberries. This is a pencil sketch of the strawberries.